With a population of approximately 107,000 Lowell, Massachusetts is the 4th largest city in the Commonwealth of Massachusetts. Lowell, MA is located at the intersection of Routes 3, 495 and 93, which makes it a transportation hub for people traveling throughout Massachusetts or to New Hampshire or Maine. Lowell’s urban community is planned around the Merrimack River, which powered the industrial manufacturing plants that dominated the City during the American Industrial Revolution. In the 1820s, Lowell, MA was a manufacturing center for textiles, which attracted immigrants from central and southern Europe who came to Lowell in search of work. These immigrant communities have created a diverse and vibrant city. Lowell, Massachusetts celebrates its rich multiculturalism through yearly festivals throughout the year. 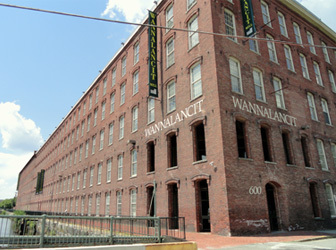 Lowell has also successfully rehabilitated and preserved many of its landmarks, including historical mill buildings. 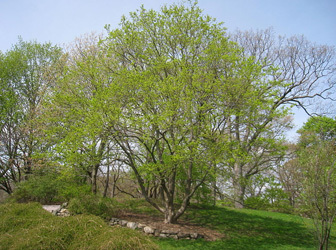 Many visitors are drawn to Lowell’s museums and National Historical Park, as well as the annual folk festival which boasts an attendance of over 200,000 people each year. 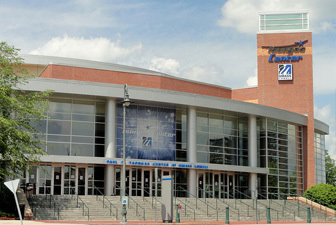 The performing arts are promoted by the Merrimack Repertory Theatre and the Lowell Auditorium, a 3,200 seat venue that hosts famous performing artists. 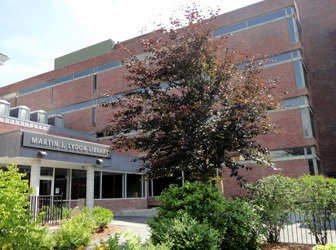 The University of Massachusetts at Lowell adds an energetic student population to this large city with a small feel, and adds to the thriving economy and culture for which Lowell, MA is known. Our Lowell Car Accident Lawyer Experts Are Available 24/7. 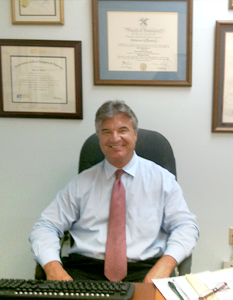 Please Call Our Lowell, MA Auto Accident Wrongful Death Attorney Specialists at 617-787-3700. Our expert and experienced Lowell, Massachusetts car accident lawyers and Lowell, Massachusetts wrongful death lawyers are honored to represent residents of Lowell, and have represented many Lowell, MA auto accident victims and other personal injury accident victims over the past 25 years. We look forward to helping Lowell residents with their personal injury claims. Please contact our highly skilled Massachusetts auto accident personal injury lawyers at 617-787-3700 or email our Massachusetts personal injury attorneys at info@gilhoylaw.com. The Law Offices of Gilbert R. Hoy, Jr. and Affiliates is an expert Massachusetts plaintiff’s auto accident personal injury law firm, representing Lowell residents that have been injured in Massachusetts accidents through no fault of their own. Our Massachusetts car accident attorneys handle all types of Lowell, MA personal injury claims. Our Lowell, MA car accident personal injury attorneys and Lowell, MA wrongful death attorneys understand the wide range of issues that all accident victims must face, including receiving proper medical treatment and getting fair and just compensation for their injuries and losses. Our Massachusetts personal injury attorneys have been helping and assisting Lowell personal injury accident victims for over twenty five years. Our Massachusetts personal injury lawyers are devoted to providing our Lowell and other clients with an incomparably superior level of service. With the litigation experience, knowledge and skill of our Lowell, Massachusetts car accident lawyers, combined with our commitment to our Lowell clients, our Massachusetts auto injury law firm produces consistently excellent outcomes. Our fee agreement with our Lowell, MA and other personal injury clients shows our dedication to you – we only get paid when you recover money. Please Call Our Lowell Car Accident Lawyer Advocates 24/7 at 617-787-3700. Our Lowell, MA Auto Accident Wrongful Death Attorney Experts Are Just a Phone Call Away. Your Needs Are Our Top Priority!